**This episode originally aired October 12, 2018. We tend to think of war as a temporary breakdown, an interruption in our normally peaceful existence. But what if it isn't? What if it's an innate and inescapable aspect of humanity? 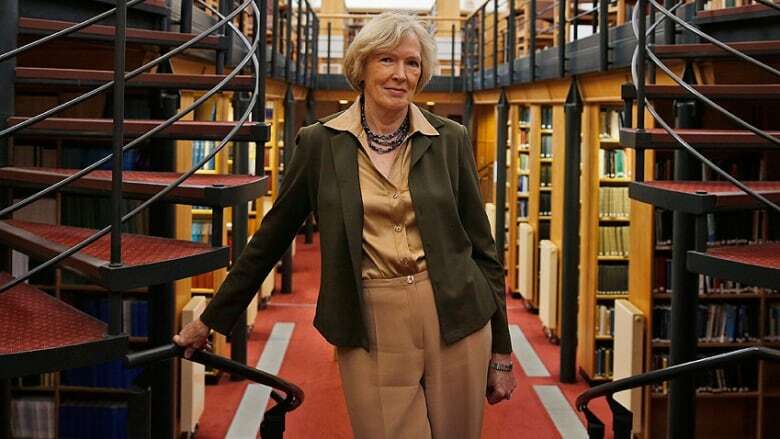 In her BBC Reith Lectures, called The Mark of Cain, historian Margaret MacMillan ponders whether we're destined to fight, and explores our very complicated feelings about war. In the third lecture – Civilians and War – Margaret MacMillan dissects the relationship between war and the civilian. Speaking in Beirut, she looks back at the city's violent past and discusses the impact of conflict on noncombatants throughout the centuries. In 1975, Lebanon erupted in a bloody and prolonged civil war. It was a fierce multi-sided conflict, with militias and armies of all sorts, battling street by street, sometimes building by building. At one point, there were an estimated 28 ceasefires in a single year, all of them quickly broken. Alliances shifted rapidly and unpredictably, and foreign powers meddled regularly. The brutal fighting left as many as 150,000 dead, and much of Beirut in ruins. Perhaps a million people left Lebanon, hoping to find peace somewhere else. The fighting finally stopped in 1990, and now, at least on the surface, Lebanon seems to have recovered from the civil war. Beirut is bustling and dotted with construction cranes. But the country is also crowded with waves of refugees from other wars, Palestinians first, and now Syrians, perhaps a million and a half of them. Few places better understand the trauma of war, how it affects civilians particularly.